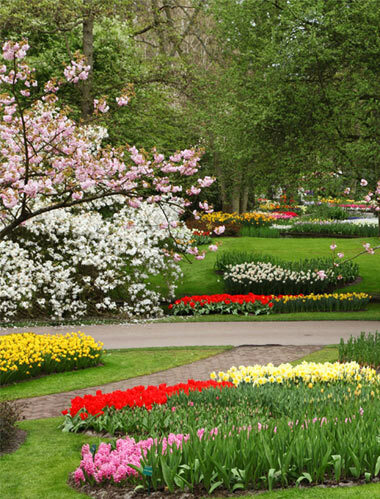 The quality of your landscaping can dramatically increase the value of your property. Whether you are a homeowner or a business owner, Napper Services can help you make the most of this lucrative opportunity. The size and scope of a landscaping project varies significantly. If you are interested in our landscaping services, click below to schedule a free, no-obligation consultation.